botanical gardens : Tulip garden at National Botanic Gardens. You can return to our botanical gardens page or browse the pictures using the next and previous links. 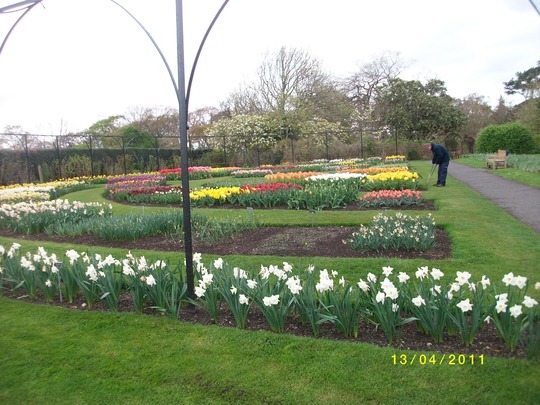 Tulip garden at National Botanic Gardens. This photo was taken at National Botanic Gardens.